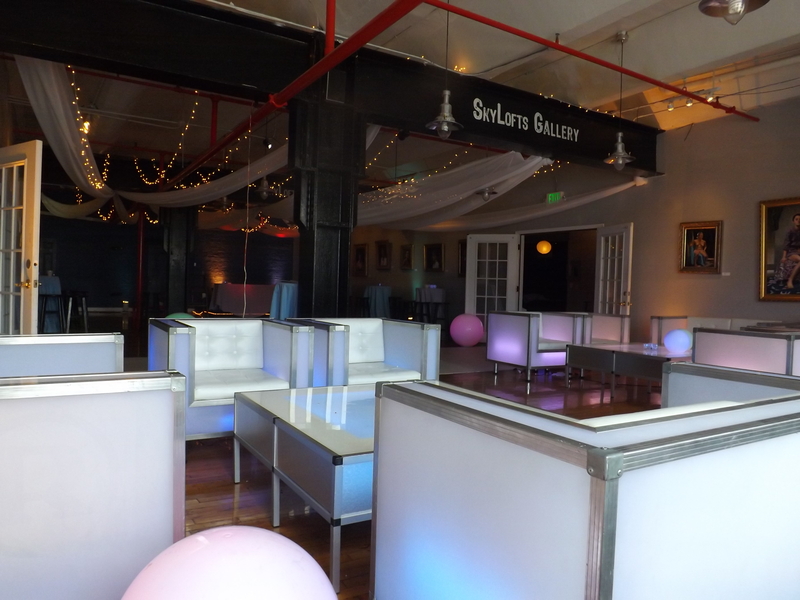 Skylofts Gallery opened to serve Baltimore’s Art Community in 2007. 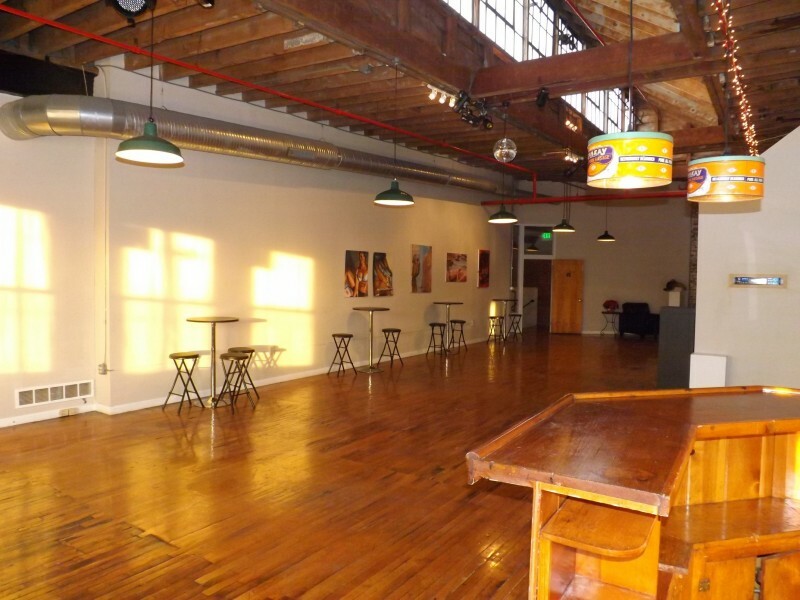 We have grown to become one of Baltimore's Largest Commission Free Galleries. 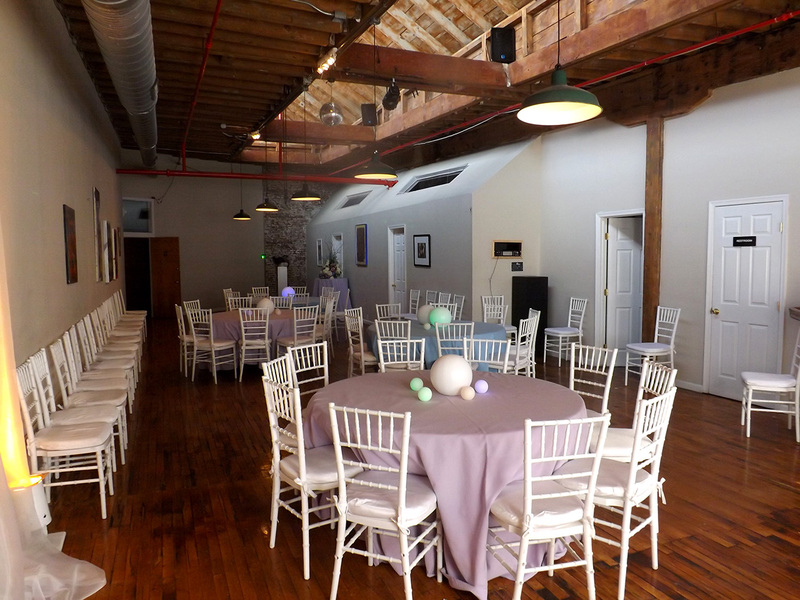 The facility has been a venue for many great art exhibitions, photoshoots, fashion shows, weddings, seminars, and special events. 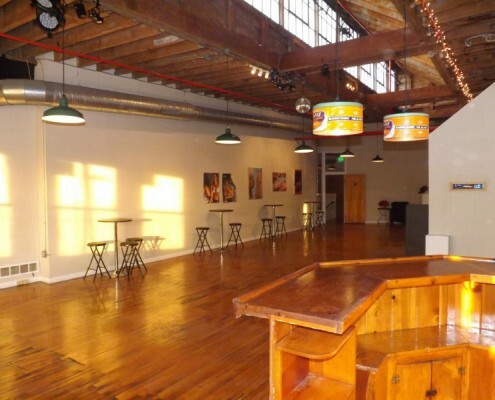 Located blocks from the Natty Boh Building in the Canton area of Baltimore, this 150 year old building, which is the original location of the Esskay Meats Company, offers a unique blend of historical, industrial, and modern design. 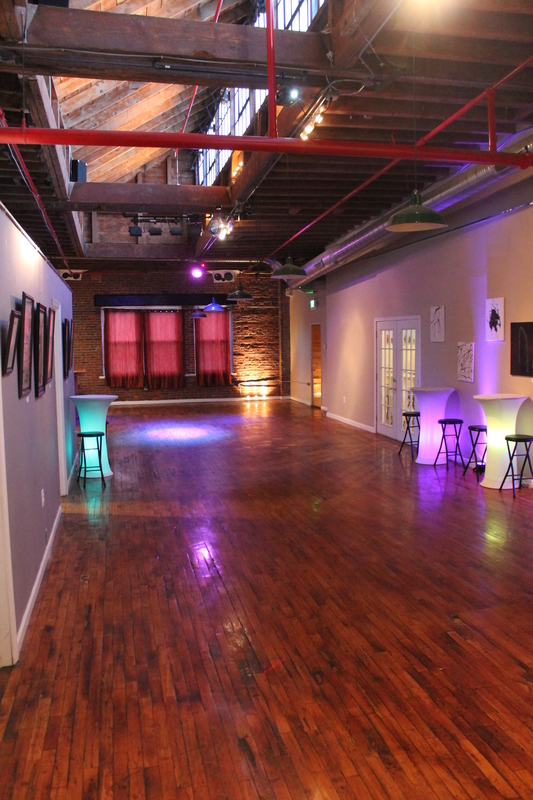 The various Galleries and working Studios offer a variety of unique looks to fit many requirements. 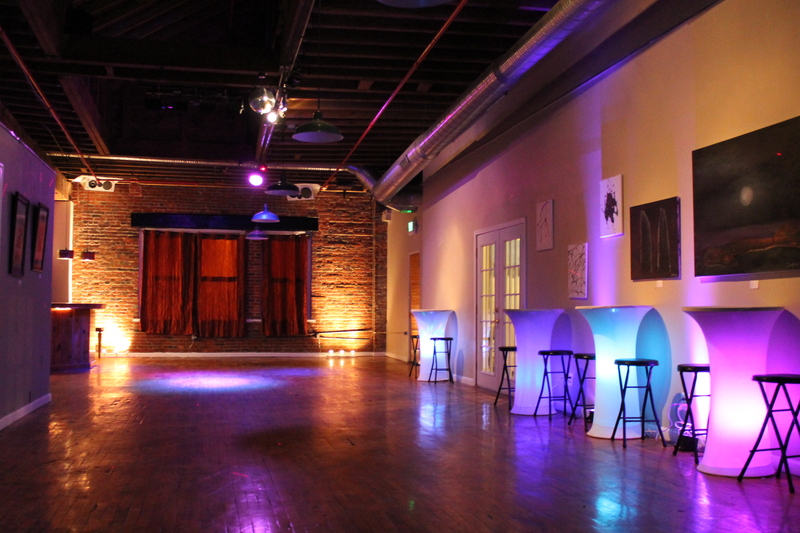 Your guests will be inspired by an ever-changing, creative environment displaying work by some of Baltimore's talented artists. 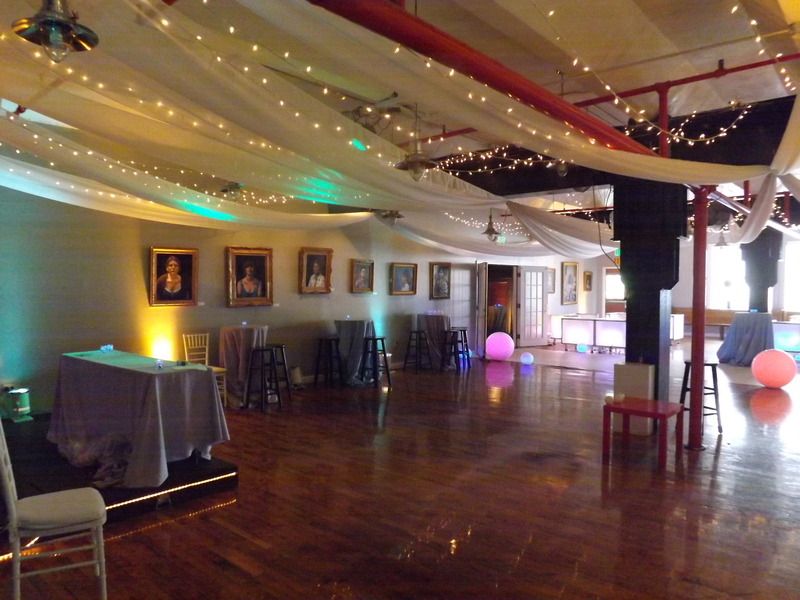 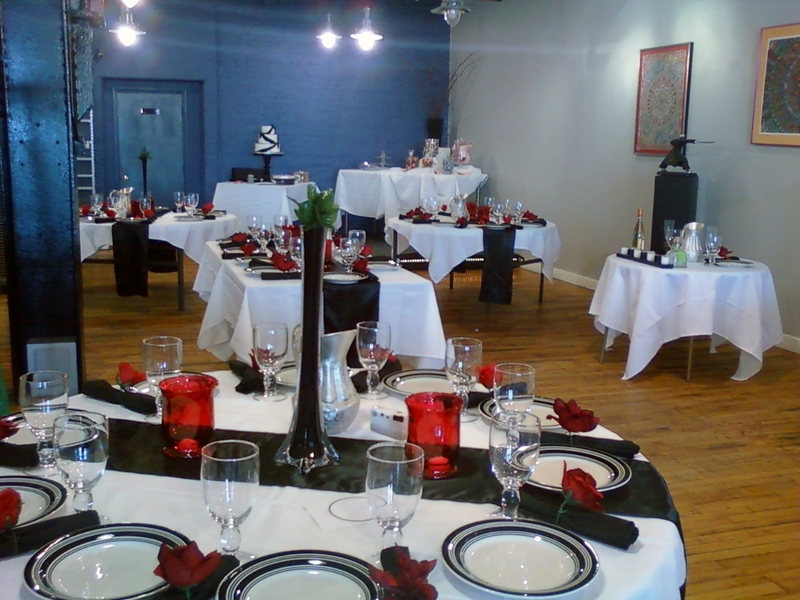 We look forward to working with you to make your event creative, exciting and memorable.